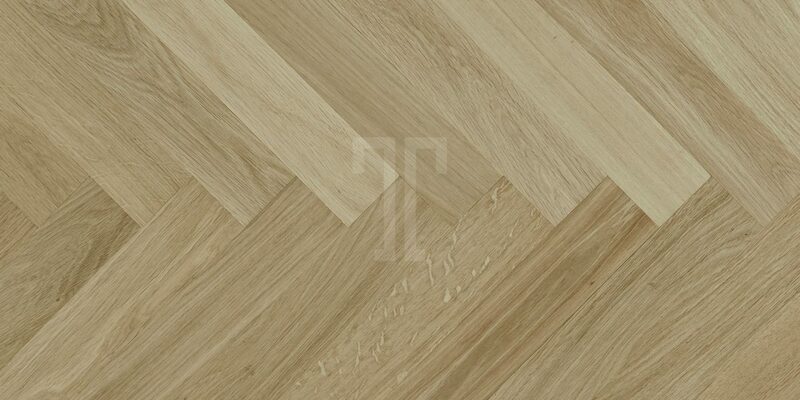 With warm blonde tones, slight colour variations and nutmeg accents that increase the visual appeal of its grain patterns, mineral lines and sapwood, the Belvoir flooring from Ted Todd will bring a charmingly rustic feature into any type of property. 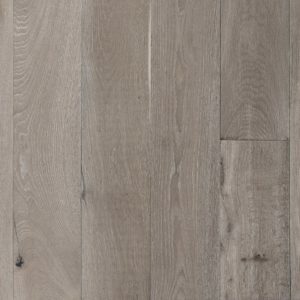 The lighter shade of this premium quality oak means this engineered wood flooring can fit almost any colour scheme. 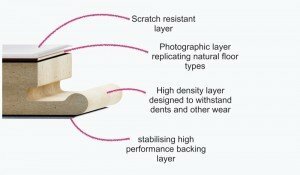 Part of the practical Wood Blocks range, this floor is available unfinished, with a 10mm thickness, and can be installed immediately using the click system. 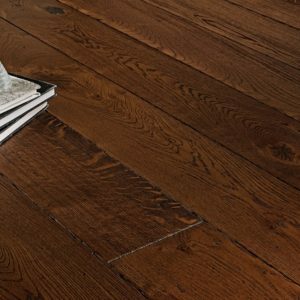 Add a welcoming touch to any room with this Belvoir flooring and enjoy the 20-year warranty from the manufacturer, for extra quality assurance.